Open House at Heartland Homes. 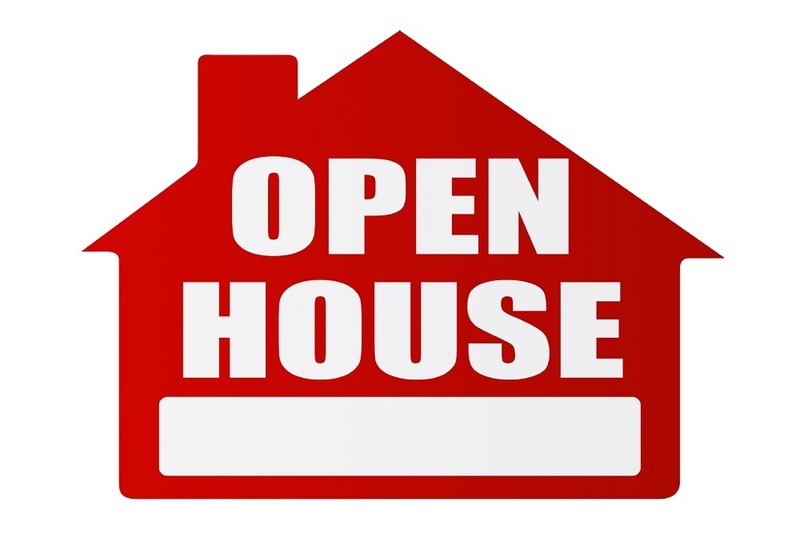 Come tour the new arrivals and find your next home! Prizes, Snacks, Refreshments will be provided.